I recently spent a whole day making photo albums for my clients, 15 to be exact. It is something I get a lot of satisfaction from. I am a bit obsessive when it comes to photo albums. They are at the heart of my photography business. 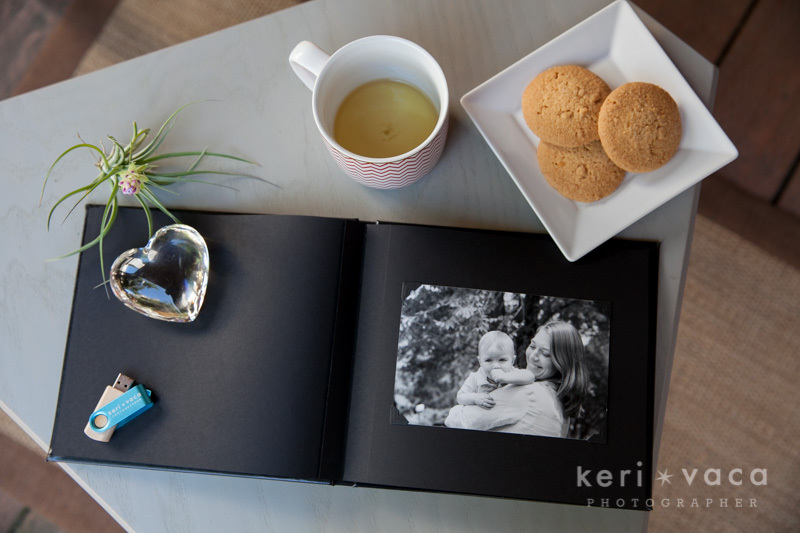 It has really become my mission to help my clients understand the importance of photo albums so their memories will be preserved for their children, and their children’s children. I love the custom albums I make for my clients! They are handcrafted by a local bookbinder named Arnold. I was so lucky to find him. There are not many bookbinders around anymore. I use old school photo corners to mount the photos to each page. My daughter, Sydney, helps me make the albums. We make a day of it. We catch up with each other and binge watch shows on Netflix. In a way, it has become a family ritual. It’s funny because the photo albums are not for me, they are not photos of my family, and yet I find so much joy in the whole process. I feel very nostalgic when making my albums this way. I’m afraid with this digital era people seem to be forgetting how it feels to sit down and thumb through a photo album with their child in their lap or sitting next to grandma. To breathe in the aroma of paper and photos. Swiping through photos on an iPhone is just not the same. When I am taking photos during my sessions I am already thinking about how the photos will look in the album. 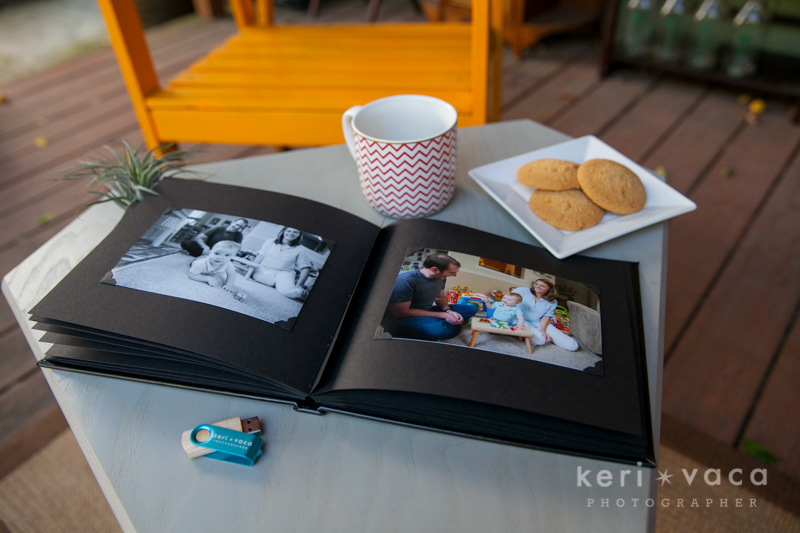 There is no better way to view your photos than in a photo album. I guess my obsession with photo albums started when I made my first photo album at age 10. 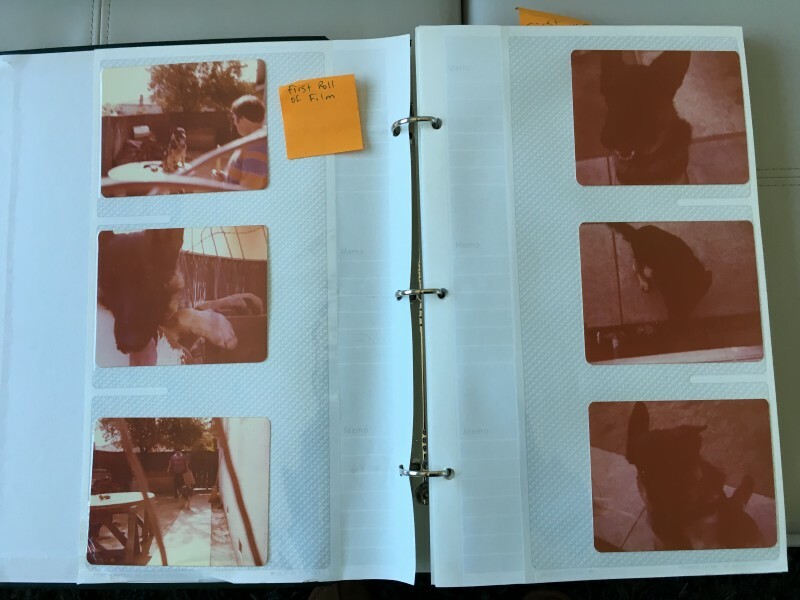 My first roll of film consisted mostly of photos of my German Shepherd, Beau, and pictures of my school friends. 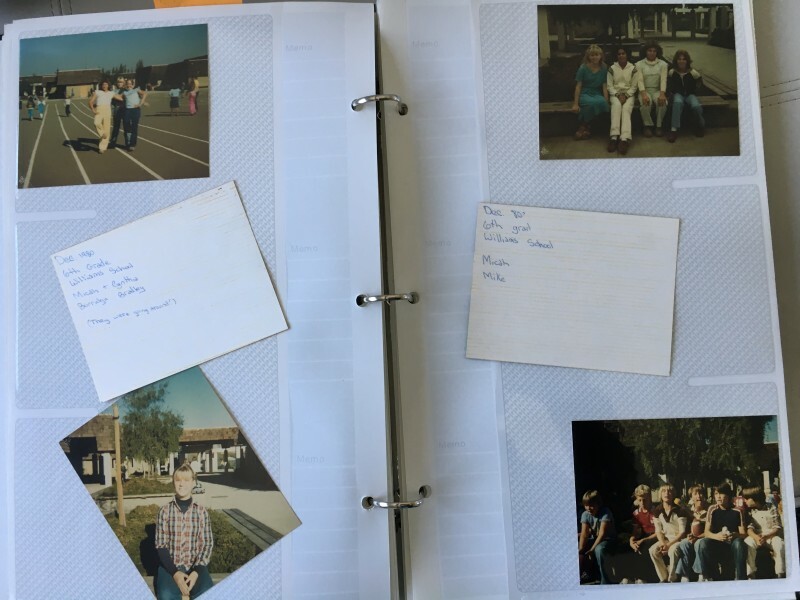 I had the film developed, labeled the backs of the photos with people’s names and dates and proceeded to create my first of many photo albums. (Years ago, I had to remove all of my old photos from the old style albums to preserve them. Now they are in acid free albums.) The photo albums I’ve made throughout my life are my pride and joy. They get pulled off the shelf all of the time. My kids, who are both in college, love looking through them. Albums feel good in your hands. The photos have personality. They were printed on different film, at different labs and mounted in different kinds of albums. They all feel special, valuable and they all tell my story and now the story of my family. The very first pictures I took were of my dog, Beau. I actually wrote people’s names and where we were on the back of each photo. I would say more than half of the inquiries I get about my photo packages ask if they can skip the album and just get digital files. People think they just want digital files. Digital files mean they can share online, look at them on the computer and they can make their own prints. This is all fine and dandy, but guess what? Those photos get buried in folders on the hard drive. They get lost in the computer. Most people do not backup their photos. Hard drives fail. People do not make prints like they intend to. We all have great intentions and life just gets busy. The majority of my clients will confess to me that they still don’t have a wedding album because they only bought the digital files from their wedding photographer and never got around to making an album. When I get that email or phone call asking how much for a session without the album, I always reply, it costs the same, so you might as well let me make one. I then try to educate them on the importance of photo albums. I am worried that this generation of children will not have photos to look back on. There is this false sense of security that every moment of their lives are being documented. When in reality, they may have a lot of digital photos that are buried in a phone or computer, that they may not be able to find or have access to, years down the road. This is my own personal crusade of preserving special family moments for this generation of children. Showing them that they matter. Showing them that they are worth making a special handmade photo album for. I know they will grow up appreciating these heirloom albums. They will thank their parents. They will sit down and look through their family album with their children some day. Just picture that! It warms my heart. You won’t regret having an album, I promise. I encourage everyone who reads this to start printing your photos and putting them in albums for your children today, even the ones from your phone. If you have professional photos taken please have an album made. It is an investment you will be so happy you made. Trust me. Your family will thank you.